From classical to electric, from written to improvised music, and with a definitive guitar repertoire alongside new music written especially for Lev – the outstanding diversity of the guitar serves in this program as a barrier breaker between traditions and musical languages. 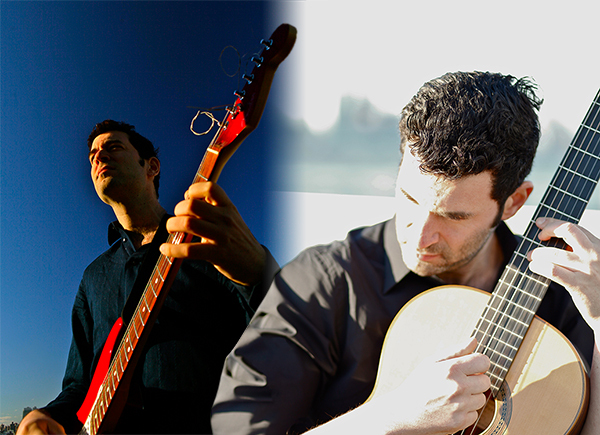 At home with classical and electric guitars alike, Nadav’s exceptional versatility and multi-faceted artistry reveals the rich diversity of sound and style in contemporary guitar music. The borders-crossing duo explores some of the most loved Sephardic music, in a personal approach that derives from various musical genres. 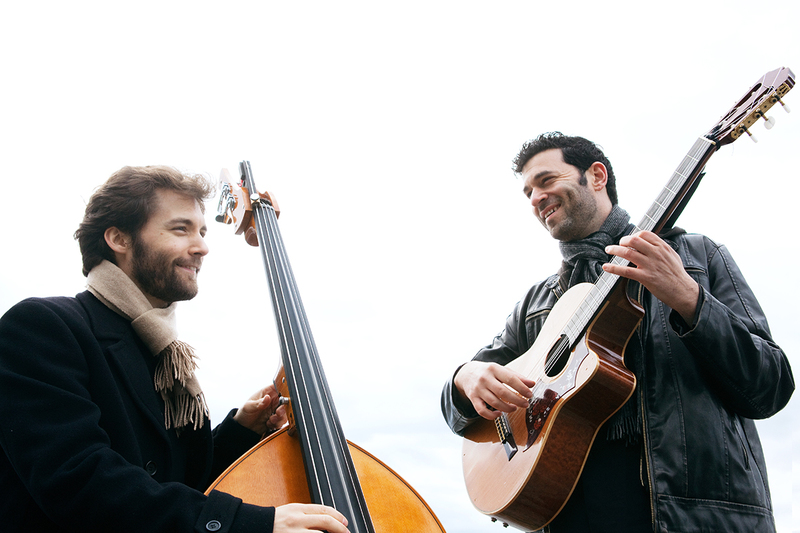 Both extremely versatile, Lev and Yulzari lead Sephardic tradition through their many musical influences, including folk, classical, jazz and even klezmer music. Along with their special musical guests they create a fascinating, surprising and compelling musical experience. 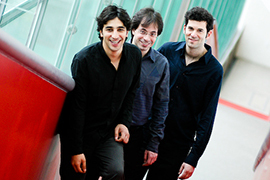 Three internationally acclaimed soloists – Sivan Magen (harp), Avi Avital (mandolin) and Nadav Lev (guitar) – come together to form a groundbreaking trio, which presents the best of the 20th century repertoire for their three plucked-string instruments as well as their own original arrangements. 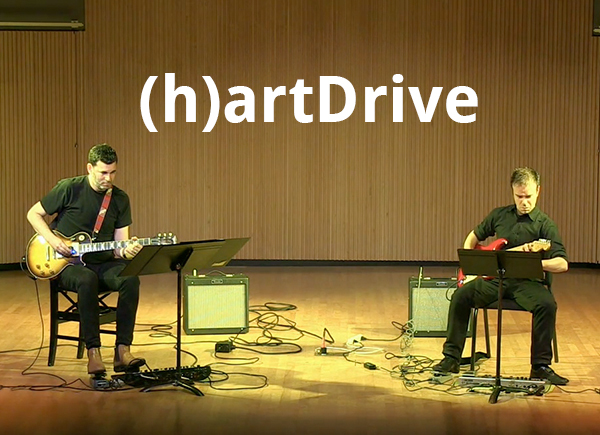 ensembles, gives the trio a fresh approach to music making. With its high level ensemble playing, Prototip is the plucked string version of familiar chamber ensemble prototypes such as the string quartet and the wind quintet. The mesmerizing, natural sound of this ensemble, in the hands of three of today’s foremost young virtuosi, provides a satisfying and fascinating concert experience that will appeal to all audiences.